Microsoft has been working on a number of different entries to the Surface line of laptops/tablets. With the Android tablet market as barren as it is now, it’s certainly the time for a manufacturer to try and jump in and gain a foothold. 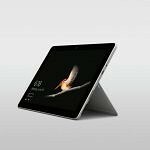 We knew that a new device from Microsoft was coming soon after a Surface device passed the FCC, and it’s now finally here. 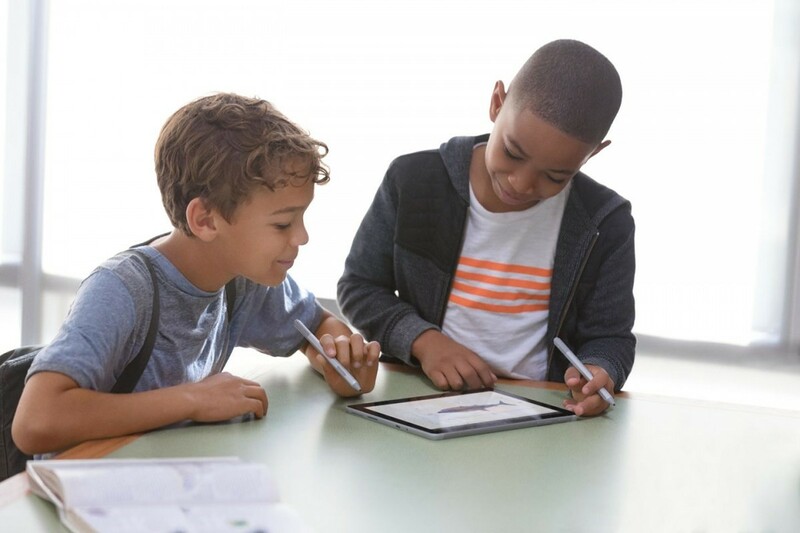 The Microsoft Surface Go has arrived, and it’s poised to compete with the Apple iPad and Chromebooks for the education sector. This is the cheapest Microsoft Surface device yet. Coming in at $399 for the base model with 4GB of RAM and 64GB of eMMC storage, this is a definite Apple iPad competitor. Note that Microsoft Surface tablets are often used for productivity, and that’s where the Intel Pentium processor comes in as it will certainly do the job for most tasks. If you feel that you don’t have enough RAM or storage, you can upgrade that to 8GB of RAM with 128GB of storage. Microsoft says that they will release a 256GB version of the device at a later date alongside an LTE version too. 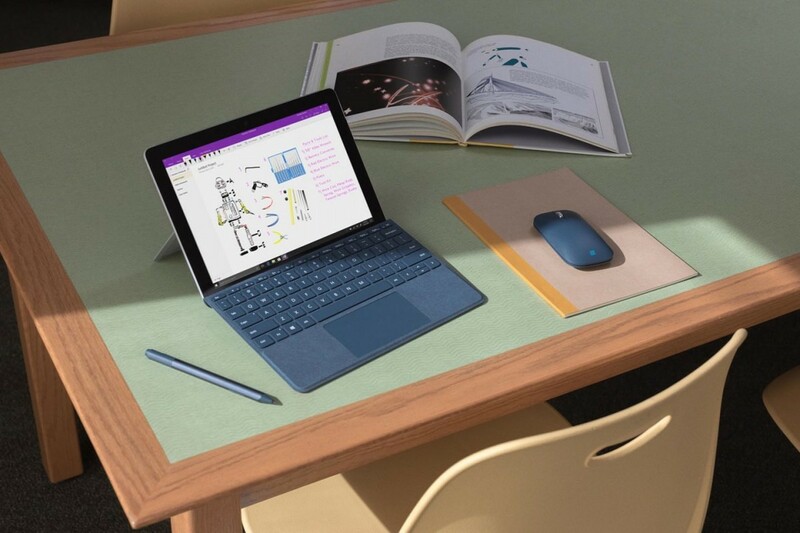 Interestingly, the Microsoft Surface Go is the first Surface device to feature USB Type-C, meaning you can use it with some of your existing Type-C cables. In terms of ports, it also has a microSDXC card slot and a 3.5mm headphone jack. It also supports the Surface Connect magnetic charging dock which will allow you to output video, charge faster, and transfer data at USB 3.0 speeds. You can also insert your device into a Surface Dock which will allow you to output the display to multiple monitors at a time. This particular Surface device does not come with a keyboard, so you’ll have to purchase one separately. Those who buy the device in stores will receive the device running Windows 10 Home in S Mode. S Mode means that you can only install applications from the Windows Store. To lift that restriction, you can switch to regular Windows 10 Home for free. Those in the commercial and educational sectors will receive the device running on Windows 10 Pro. S Mode can be enabled on those if the institutions wish. Pre-orders will be available in the following regions in the coming weeks. If you’re interested in purchasing this device, it will also be available for general purchase on August 2nd.